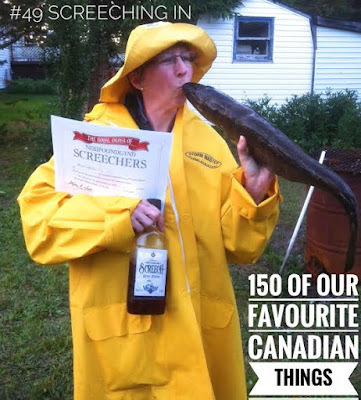 Getting screeched in on George Street is a time-honoured tradition/joke Newfoundlanders love to do with “mainlanders.” The history is always a little different, but it usually involves a trade by long-ago Newfies and pirates for some strange liquor, thereafter known as Screech. I won’t give it away, as it’s something that needs to be experienced, be sufficed to say it involves a cod, some questionable deli meat, poetry and said strange liquor. When you find yourself in St. John’s, let the city’s natural slope funnel you to George Street and get the real screech in experience, and stay to enjoy the street with the most bars and pubs per square foot of any in North America. It is an incredible spot, and a truly Canadian experience.